Answering phone calls, determines purpose of calls, and forward calls to appropriate personnel. • Strong persuasive, communication, and interpersonal skills. 0 Komentar untuk "Karir BUMN D1 April 2016 PT. 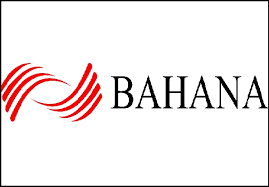 Bahana Group"